Both parties enter a marriage (or a registered domestic partnership) with “separate” property- basically, stuff you owned before the union. Throughout the marriage, the parties will acquire certain "marital property" of which each has 50/50 ownership rights under Nevada’s laws regarding community property. A prenuptial (or “pre-marital”) agreement is a contract that a couple enters into before they become married, allowing them to “opt out” of Nevada community property law, should they wish. 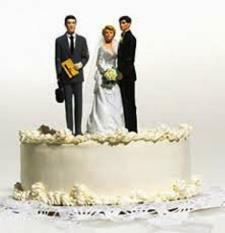 It also allows the parties to decide how property acquired during their marriage is to be characterized. Sometimes couples will create a similar agreement after they marry, referred to as a “post-marital” agreement. Since, unfortunately, a high percentage of US marriages end in divorce, a pre-marital agreement may help to avoid long, pricey, divorce litigation surrounding asset characterization. These agreements also aid in family’s asset protection and estate planning goals. This becomes especially important for business owners, those entering second marriages, for people with children from previous relationships, and for high net-worth individuals. You can, but you probably should not. The success of a pre-marital agreement is based on the intricacies of the document and the laws governing these contracts. If the agreement isn’t drafted properly, or if it doesn’t follow the proper rules, it can fail by being declared unenforceable by the court. 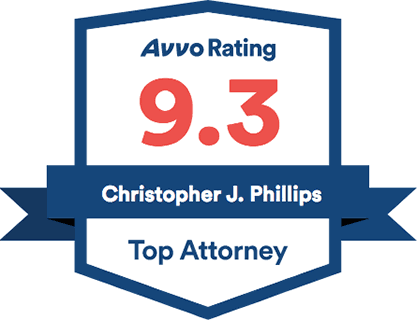 Phillips Ballenger assists with counsel and preparation of pre-marital and post-marital agreements by working closely with you to properly identify your goals, analyze your circumstances, and guide you to make the best choice. Las Vegas Prenup Attorney Tiffany Ballenger Floyd aids in the counsel and preparation of both pre-marital and post-marital agreements. To schedule a consultation with Tiffany, please click here.